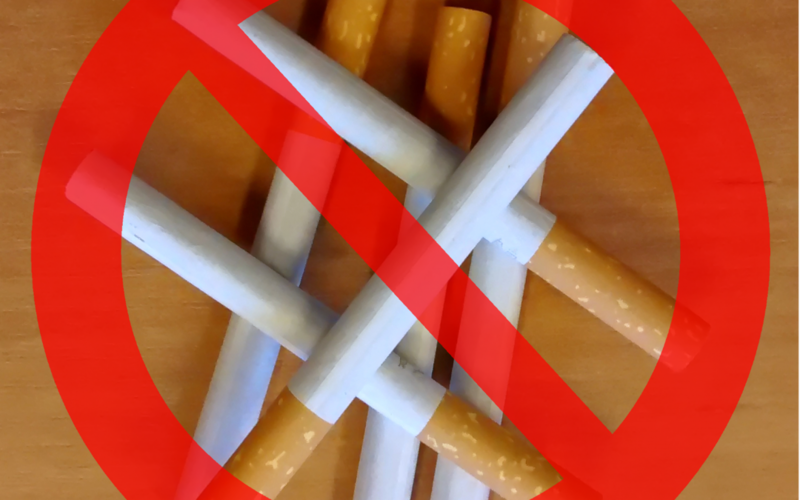 They say Stopping smoking is the easiest thing in the world to do….Most smokers have quit hundreds of times! In all seriousness, we know how difficult it can be to stop smoking and natural solutions seem to often be in short supply. People often ask, what Kevin Trudeau’s secret natural cure for stopping smoking was from his book. Having known Kevin and asked him personally I can reveal that after trying every conceivable method, the one that finally worked was the easyway method by Allen Carr.